St Anthony is probably one of the most well known and loved saints. This week we speak with Ed Roy, director of the new Salt + Light documentary, Finding St. Anthony: A Story of Loss and Light. Sr. Marie-Paul Curley shows us the Windows to the Soul of two films, one about zombies, and Emma Fradd has a new album, How the Other Half Live. 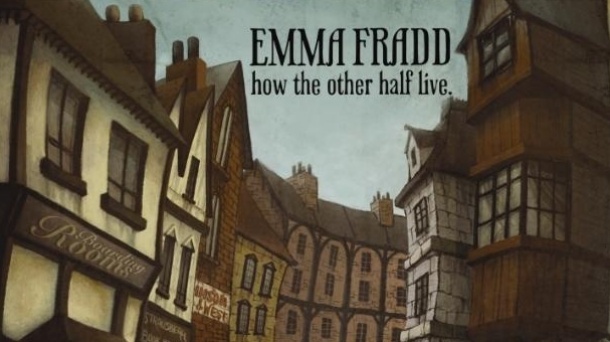 New song by our featured artist of the week, Emma Fradd. Featuring Mairin Bierer on cello.